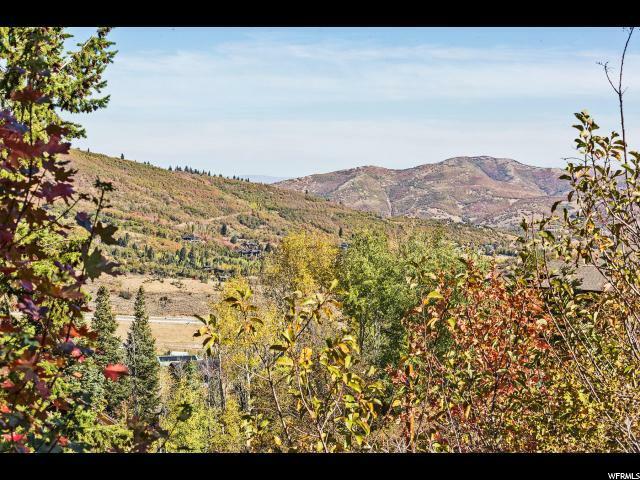 Fabulous wooded lot with views and sun. 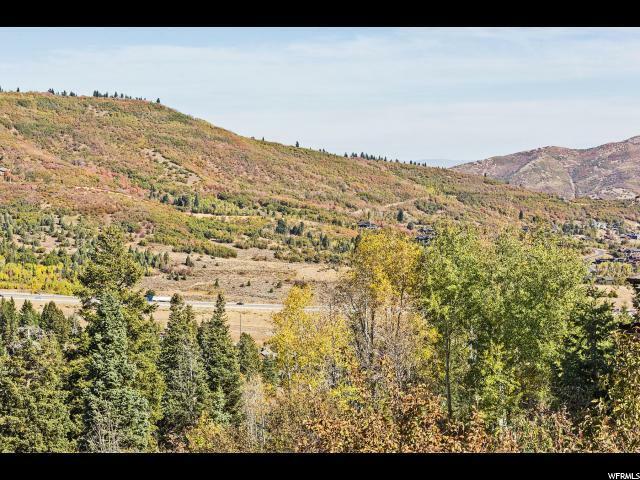 Priced to sell with custom plans for easy downhill construction of modern mountain home. 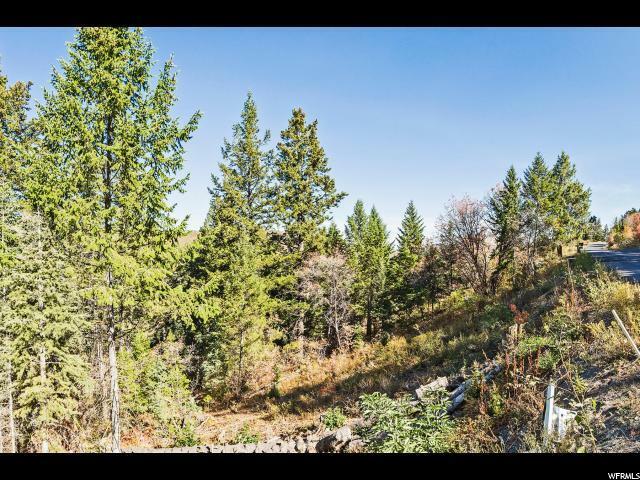 Large parcel .69 acres and utilities to the lot or in the street. Summit Park is a mountain community at the top of Parley's Summit. There are many single-family homes situated in the wooded private setting. This location is unlike any other location in the Park City area. 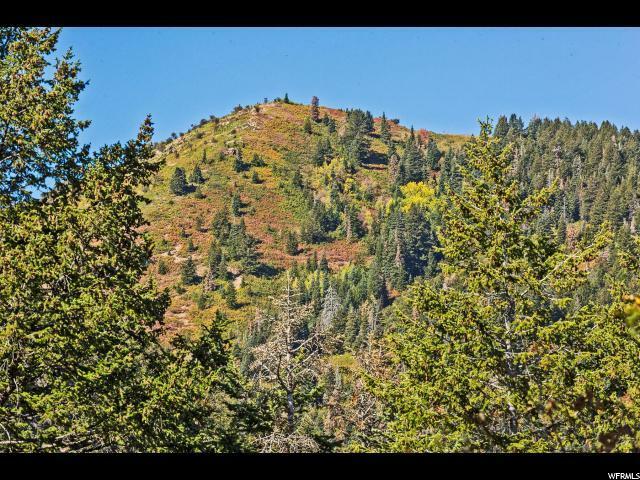 The location gives an easy commute to the Salt Lake Valley.